Comstar is a telecommunication provider offering ShoreTel products, services, and support. They came to us to assist them with transitioning their dated website into a more robust and pleasing place for their customers. 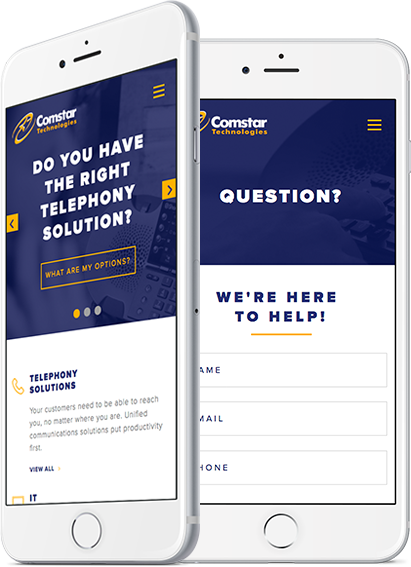 We worked side-by-side with the team at Comstar to develop a new site that resonates with the customers they serve. 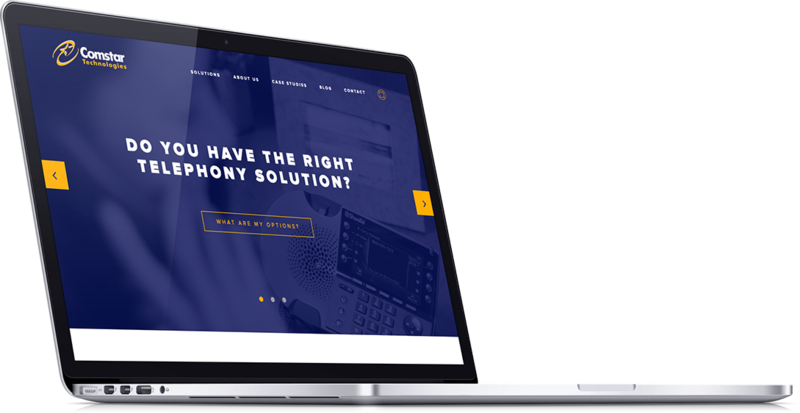 Because of our extensive knowledge of the ShoreTel products and services, we were able to create a site that is not only beautiful in design, but also leveraged a great end-user experience.